Campo de' Fiori is one of Rome's most ambiguous spaces. This piazza in the center of Rome, close enough to both Piazza Venezia and Trastevere over the river, fulfills a variety of purposes for people in the city. Its history dates back to ancient times and its most prominent figure, a statue of the man killed for disagreeing with church canon, dominates the center of the square. 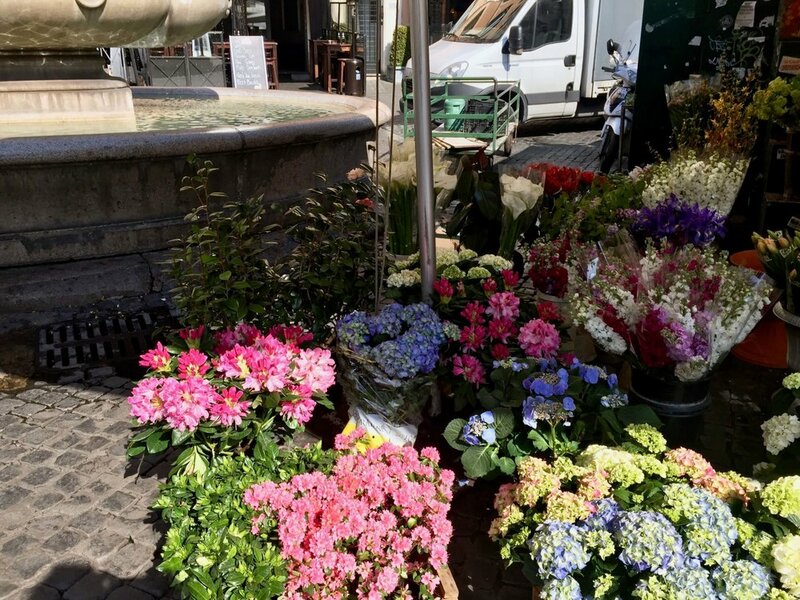 During the day, Campo de' Fiori hosts a large food market with Italian products, fresh produce and flowers. At night, the many restaurants and bars surrounding the piazza fill up with tourists and locals. If you're visiting Rome, it's definitely a fun area to check out between trips to various monuments and long walks in the center.